Camping is great fun for all ages. A chance to spend some quality time with your family and escape from modern life. Getting back to basics, closer to nature and of course just having some fun. No wonder more and more people are grabbing their folding tables and heading into the great outdoors! For older children there is something really exciting about sleeping in a tent, being able to let loose and just run a little bit wild. But what about those families with younger children and even babies? Should these families avoid camping completely or is there a way to make sure that getting under that canvas with even a young of baby is still great fun? Sounds silly we know, but by making those around you aware that you are camping with a younger child will take some of the pressure off of you to keep them amused. 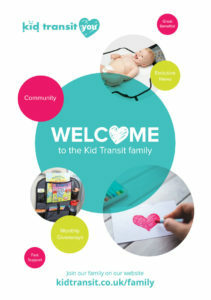 Family campsites are much more likely to be accommodating to those camping with their baby and you might even find that some of your fellow campers have their own tips to give you on how to make the most of your break! Just because you are taking a break from the rush of modern life doesn’t mean that you have to forget all of the mod cons. 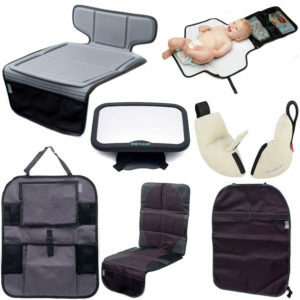 In fact there are some things that you should pack in your bag to make your UK break that little bit easier. •	Changing Mat; one that is portable, easy to clean and means that you can pop bubs on the floor whilst you change them is ideal. •	A baby bath; if you are going for an extended period of time and can spare the space then a baby bath is a great idea to take. •	Plenty of nappies; even though there is likely to be a shop around where you can buy them, making sure that you have enough nappies to get you through will stop you from getting stressed. •	Lots of clothes; no-one wants to spend their holiday washing clothes so make sure that you bring enough. This also goes for night-time too when you should layer up rather than popping one thick layer on. When you are camping with adults only you might be tempted to spend the night putting the world to rights. This may not be such a good idea when you have a younger child with you. The sounds of the world around them (think cows, birds, cars and of course other campers) is likely to have them up and ready to go much earlier than they would be a home. Rather than seeing this as a negative just make sure that you head to bed earlier than you normally would so that you can still get some decent sleep. Also take it as an opportunity to get out nice and early, exploring the area around you (and perhaps heading to a nearby café for a rather crummy breakfast for you all). A holiday is just that, a holiday. It is a chance to unwind and relax without the concerns of everyday life on your mind. Take the time to relish in this extra time with your little one. Take walks, play games and sing songs. Camping can be exhausting at times but it is also one of the best ways to remember just why you love your beautiful family so much! 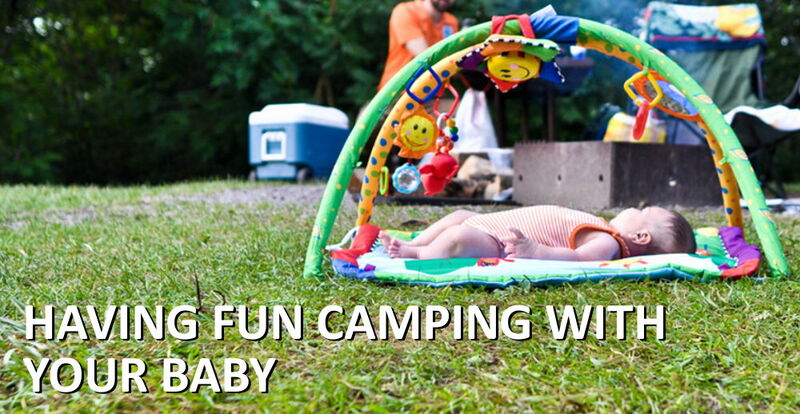 Are you experienced in camping with babies? Please share your hints and tips below.